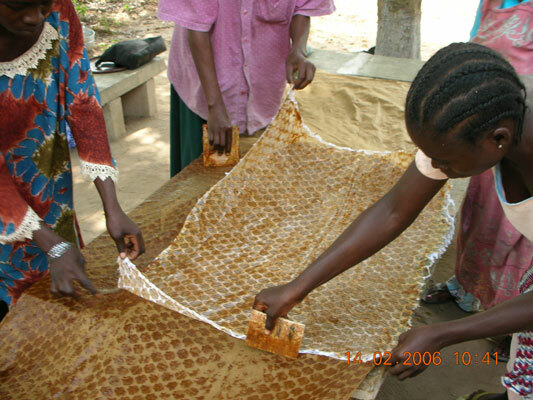 After the training, we source for funds to set up a mechanism for the women to form groups so that they can produce and sell their products. 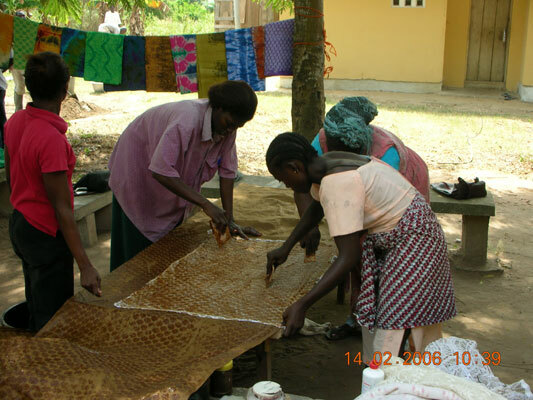 This way these women can support themselves, improve their living standards, achieve a more balanced diet and become self-reliant. A number of women have been selected for this training. They are ready to be trained, but we are still searching for funds for this project. After the training, the graduates will form groups in various villages. We will supply them with hairdryers and other items or supplies for them to set up. They will earn their living and live better lives. 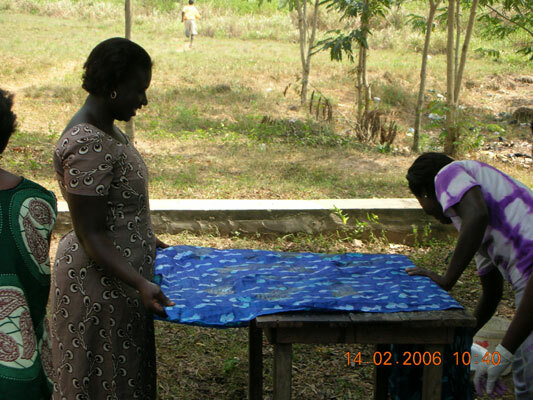 The association will provide a group of selected women with sewing machines, which will enable to training. Those included in the projects are school drop-outs, women with babies without fathers and those from very poor homes. 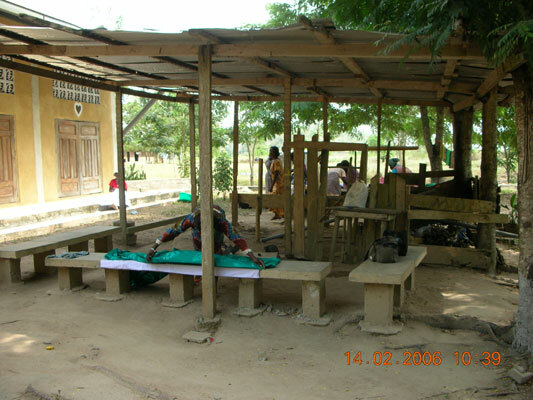 The project is gradually gaining root and the morale of the volunteers is also very high. We give the elderly very good care. We send them to a hospital and try to cook for those who have been abandoned. We renovate the dwellings of those persons whose rooms have been delapidated and find new abodes for the homeles. We are currently proposing to buy a piece of land for their home or center. We would be glad if individual donors and volunteers, philanthropists and charitable organizations could come to our aid and support us in these projects so that we could put a smile on the faces of the poor and marginalized in society.